A particular problem associated with international research in the field of spirituality and education is the reluctance of scholars to agree on what spirituality means, with numerous descriptions increasing ambiguity and reducing the impact of research in the discipline. 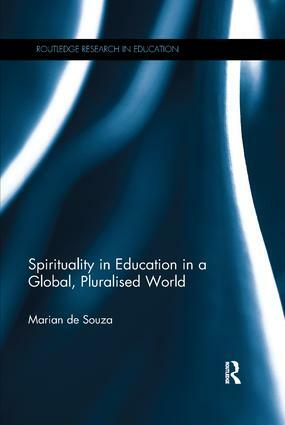 This book argues that it is important to understand spirituality as a unifying concept that has the potential to be meaningful in its application to the lives of children and young people in areas of learning and wellbeing. Chapters show why and how spiritual learning should be addressed across the curriculum, with implications for the design of learning programs and environments.